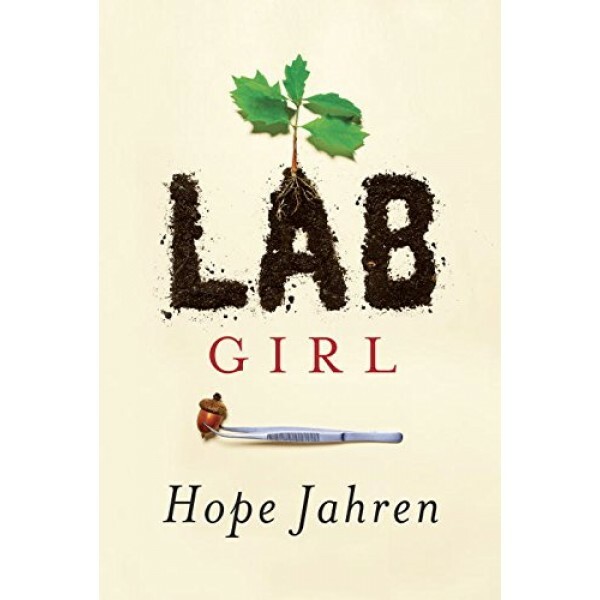 Acclaimed scientist Hope Jahren's first book is a revelatory treatise on plant life &dash; but it is also so much more. 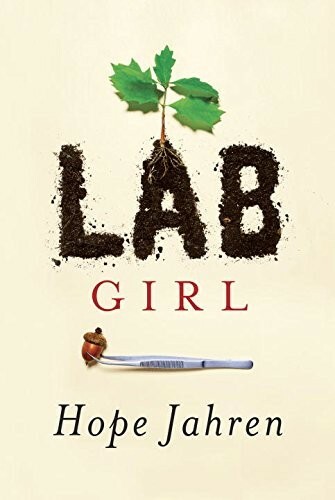 Lab Girl is a book about work, love, and the mountains that can be moved when those two things come together. It is told through Jahren's remarkable stories: about her childhood in rural Minnesota with an uncompromising mother and a father who encouraged hours of play in his classroom's labs; about how she found a sanctuary in science, and learned to perform lab work done "with both the heart and the hands"; and about the inevitable disappointments, but also the triumphs and exhilarating discoveries, of scientific work. There is also the story of a relationship Jahren forged with a brilliant, wounded man named Bill, who becomes her lab partner and best friend. Their sometimes rogue adventures in science take them from the Midwest across the United States and back again, over the Atlantic to the ever-light skies of the North Pole and to tropical Hawaii, where she and her lab currently make their home. Here is an eloquent demonstration of what can happen when you find the stamina, passion, and sense of sacrifice needed to make a life out of what you truly love, as you discover along the way the person you were meant to be.